Download VeraCrypt latest version free. 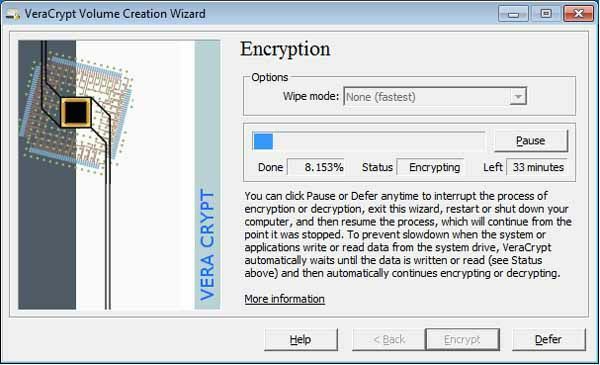 VeraCrypt is a free disk encryption software brought to you by IDRIX and that is based on TrueCrypt. VeraCrypt adds enhanced security to the algorithms used for system and partitions encryption making it immune to new developments in brute-force attacks. As VeraCrypt is Open Source program, so it is bsolutely free for you.